Solent Scout Regatta 2008 and Solent Scout Sailing Regatta 2008. Solent Scout Regatta 2007 and Solent Scout Sailing Regatta 2007. 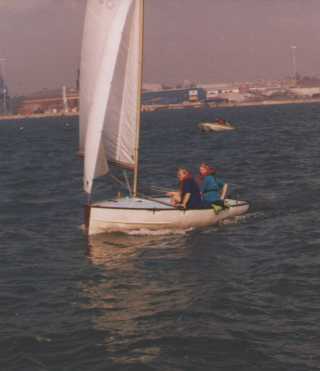 Solent Scout Regatta 2006 and Solent Scout Sailing Regatta 2006. 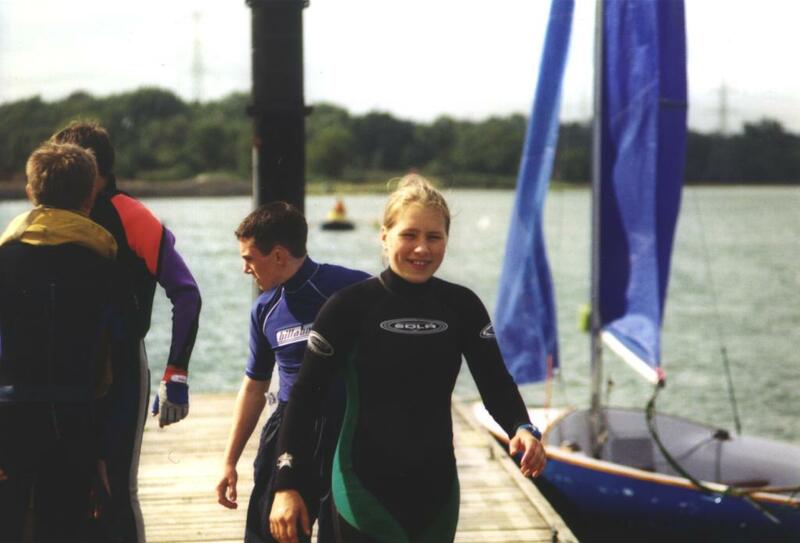 Photographs and results from the Solent (main) Regatta 2003 and also photographs from the Solent Sailing Regatta 2003. 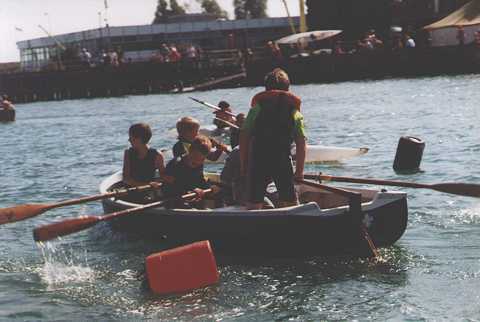 Photographs from the 2001 Marchwood Regatta. 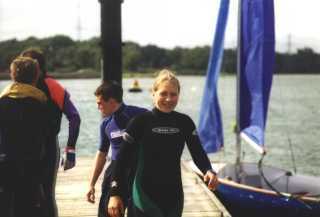 The Scouts, once again, had an excellent regatta at Marchwood. This is the second year we have come second and we have yet to see the trophy, so can whoever's mislaid it please return it! The year started very well, with the Blashford Sailing Regatta. 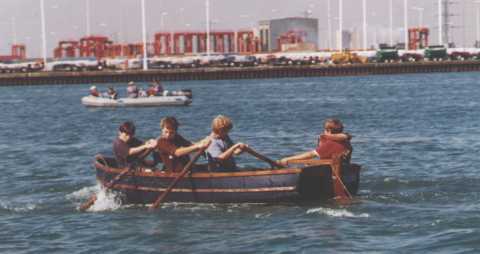 Our troop won this Regatta, but we still had to do the main event: the Marchwood Regatta in September. The Marchwood Regatta was held on the 19/20 September, our troop came 2nd equal and our Venture unit came 3rd in their section. We won both the U15 and U20 sailing trophies, but we will have to work on our pulling if we wish to beat Lymington! We also won the 'Small Groups Trophy', since our entry fielded less than half the number of Scouts put forward by Lymington. Grateful thanks to all the helpers on the day and the Yacht Club.